Acquire have announced in this weeks Weekly Famitsu that they are bringing the original Class of Heroes to Nintendo Switch under the name Class of Heroes: Anniversary Edition. This new versio of the game launches on 26th April in Japan for 2,759 yen. No mention on what formats however it is likely to be eShop only considering the close release date. This new version contains a new mode featuring rare images and background music. Class of Heroes originally released exclusively for the PSP in August 2008. 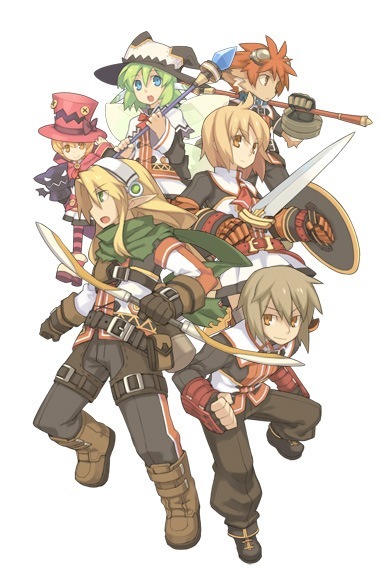 Atlus localised Class of Heroes for the North American market in June 2009. The game never came out in Europe.